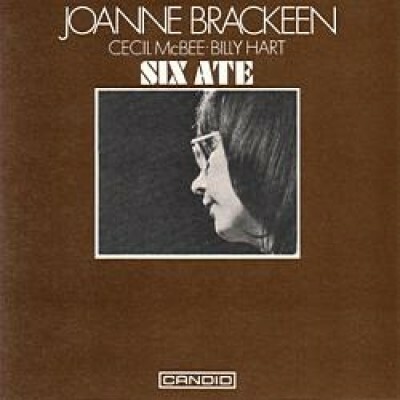 For this session recorded by Joanne Brackeen in 1975, she is joined by Cecil McBee and Billy Hart. 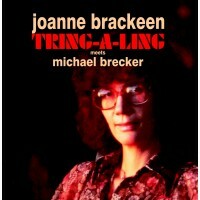 Shortly after this recording she joined Stan Getz with whom she gained significant exposure during Stan's worldwide tours. This after spells with Woody Shaw, David Liebman, Art Blakey's Jazz Messengers and Joe Henderson. Joanne has a strong, forceful approach to the piano. 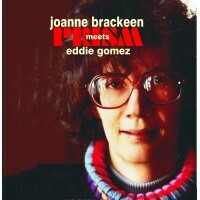 Her playing reflects her rapport with Herbie Hancock, Chick Corea and McCoy Tyner as well as the aforementioned Art and Joe. She executes runs with furious intensity - cross rhythms abound and each member of this outstanding trio adds fresh ideas, enriching the texture of the tunes.